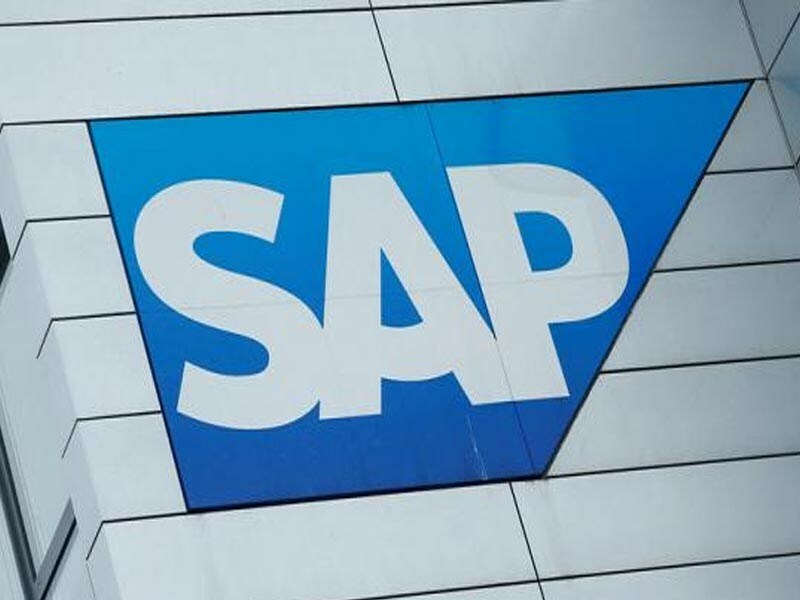 SAP is announcing several enhancements to its Enterprise Information Management portfolio. Master data management (MDM) along with data quality, integration and preparation are in the spotlight. SAP Data Services, Data Hub and HANA figure prominently as well. SAP information management- Enterprise application and data juggernaut SAP has lots of goodies today for adherents of Enterprise Information Management (EIM) and data governance. The announcements span on-premises and cloud portfolios and cover embedded features, standalone services and enhanced integrations between SAP products and platforms. To begin with, SAP is updating SAP Master Data Governance, SAP Agile Data Preparation and SAP Data Services. New features, including machine-learning capabilities in Agile Data Preparation, undergird SAP’s message that these three products cover not just MDM (Master Data Management), data prep and data enrichment, but data governance more broadly. Given that the Master Data Governance includes data quality/cleansing functionality, the full-on governance aspiration seems to have legs. Moreover, these products can now be integrated into data pipelines that execute on SAP Data Hub, the company’s Apache Spark-based platform for operational-ized data movement/transformation/integration orchestrations. That’s not the extent of the deployment of these services across SAP’s stack, either. On the HANA side of the shop, SAP HANA smart data integration, SAP HANA smart data quality and SAP Agile Data Preparation now feature data protection capabilities including data anonymization and column encryption. And the aforementioned SAP HANA smart data integration, along with master data and data enrichment services, now surface in the cloud as part of SAP Cloud Platform Integration Suite. Finally, lest we forget SAP’s business applications themselves, SAP Master Data Governance on SAP S/4HANA includes data consolidation, central governance, mass processing, process analytics and master data quality management. This list of announcements is interesting, in that it’s not headlined by one big, flashy product. Instead, it’s more a basketful of smaller announcements, the result of harvest season across SAP’s stack, where a lot of less-flashy, but nonetheless important, enhancement work has borne fruit. The post SAP ups its information management game appeared first on erpinnews.